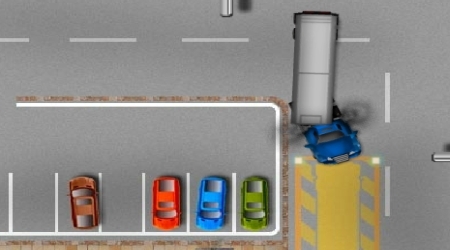 Steer your truck using the Left or Right Arrow Key. Move in reverse by pressing the Down Arrow Key. 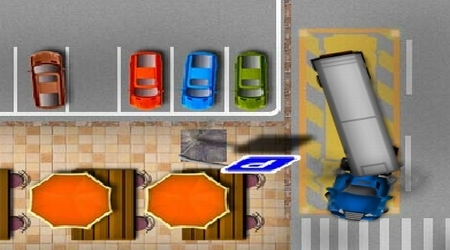 Try to park the truck exactly on the parking space without hitting any obstacles.